What will Tembusu Terminals do with Seed Funding? 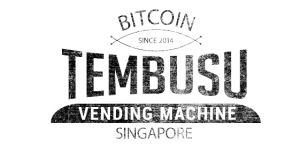 According to news site TechinAsia, Tembusu Terminals said in a press release that the seed funding will allow the company to proceed with “outstanding machine orders in a timely fashion.” With this being said, the company did not say how many orders it had gotten. It sounds like Tembusu Teminals has a sure-fire plan ready. 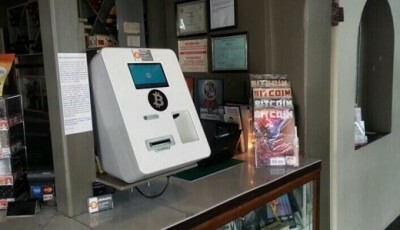 In February, the Bitcoin ATM startup had launched its first Bitcoin vending machine in Singapore. The machine is located in a bar in the Boat Quay area in Singapore. Besides Tembusu Terminals, other businesses like Bitcoin Exchange and Numoni have also set up Bitcoin machines in Singapore. Tembusu’s ATM in the Boat Quay area has pretty spiffy security features: thumbprint scanning and scanning ID cards. In addition to this, it has anti-money laundering abilities stored inside the machine. It is good to have security, but is it worth having security when the line between it and privacy get blurred? In addition to safety features, the vending machine can be customized to what the merchants and jurisdictions desire. The machine is also able to churn out regular currency. Tembusu Terminals was founded by Andras Kristof, Jarrod Luo, and Peter Peh. Andras Kristoff already has background in startups as he was previously involved in Viki.com, a drama website. According to TechinAsia, before starting Tembusu Terminals, the three individuals “founded a business research and consultancy firm with a focus on cryptocurrencies called Estates General.” They sure have come a far way. It is good to hear that Bitcoin ATMs and vending machines are spreading to other countries. 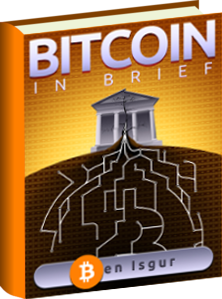 It shows that Bitcoin is paving a steady path for itself in the world. What’s up, jus wanted to mention, I oved this article.